If you came looking for Happy Heart CPR you will be happy to know that we are now the same company! Please take a look around and let us know how we can assist you with your training! 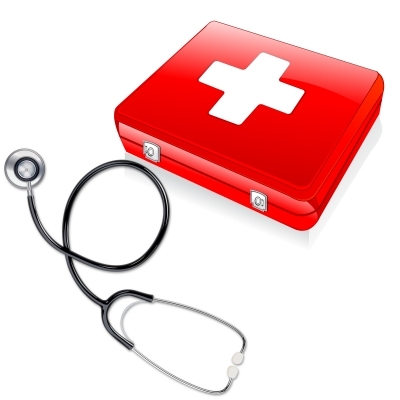 SureFire CPR is a leading provider of cardiopulmonary resuscitation (CPR) training in Tustin. Our Tustin CPR classes empower individuals of all ages with a variety of life-saving skills. Each Tustin CPR class requires approximately three hours to complete. After an individual completes our CPR class, he or she receives a same-day CPR certification card that remains valid for two years. Tustin CPR training provides individuals with the skills they need to administer critical aid in cardiovascular emergencies. Each CPR training course is taught by an emergency responder who shares his or her real world expertise with students. Plus, students participate in hands-on and classroom CPR lessons in an informative and engaging learning environment. As a result, each student can build his or her CPR skill set and learn what it takes to deliver life-saving support to those in need. SureFire CPR offers comprehensive CPR classes in Tustin that empower students with the skills and confidence they need to respond to a wide range of cardiovascular emergencies. Best of all, our CPR classes help men, women and children become life-savers in their communities. To learn more about our CPR training classes in Tustin, please contact us today at (888) 277-3143. Check our Classes Nearest To You!